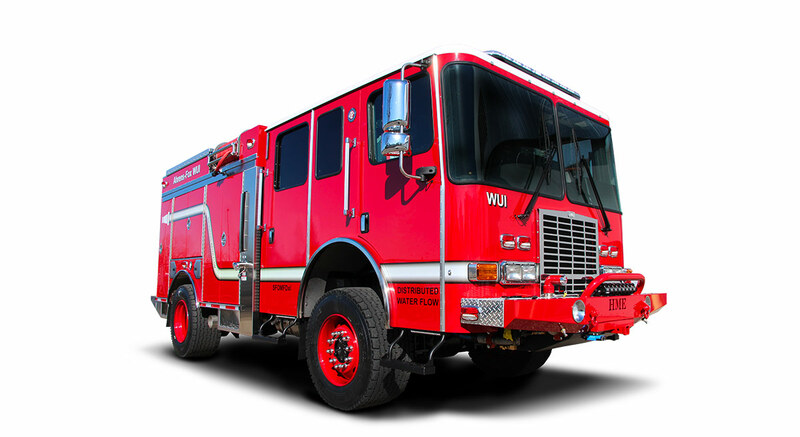 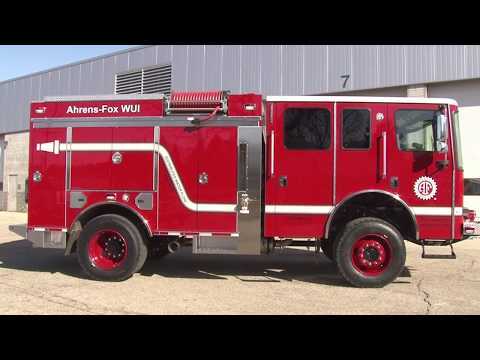 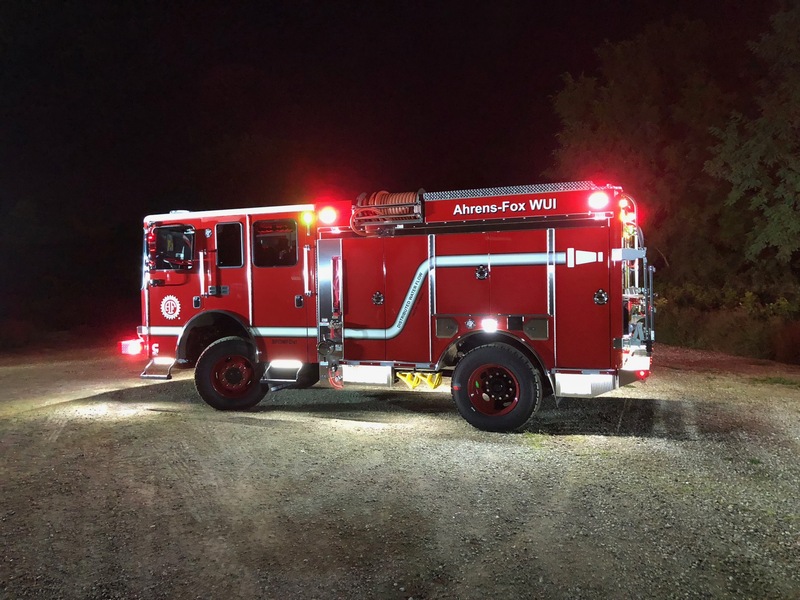 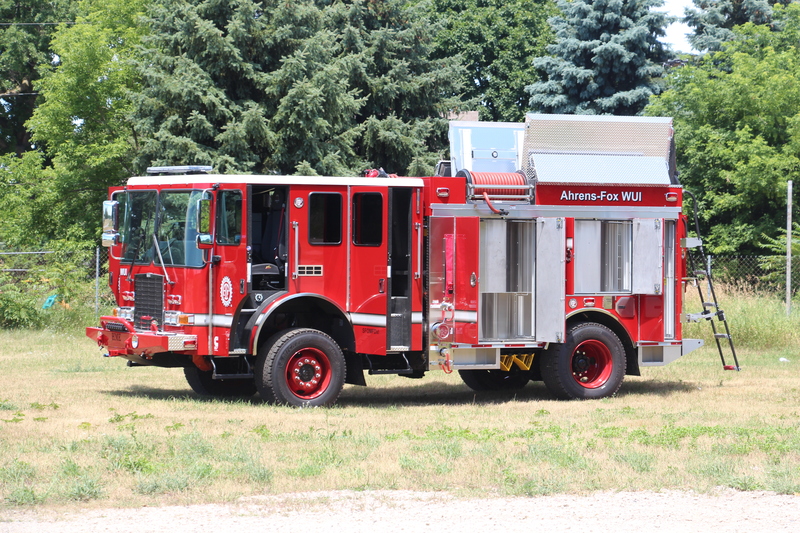 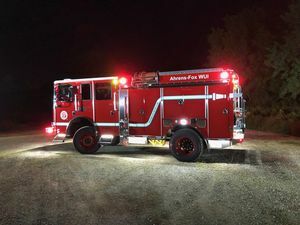 The AF-WUI merges the high-clearance capability of the Model 34 Type 3 Wildland with the functionality, exceptional handling, and storage capacity of the Model 18 Type 1 Interface. 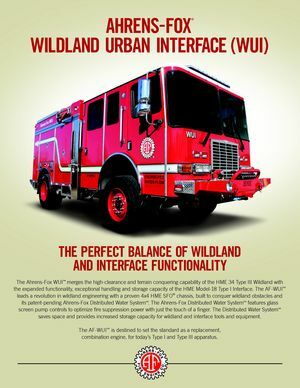 It’s the perfect balance of capabilities made to lead a revolution in wildland engineering and design. 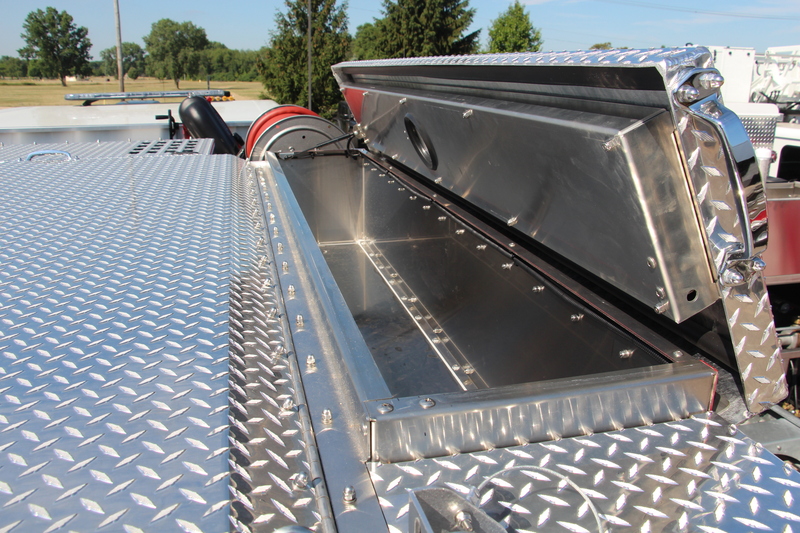 The AF-WUI features an innovative and space-saving, patent-pending Water Distribution System™ optimizes water inlet and outlet configuration, around the truck, eliminating wasted space and creating more storage space for essential equipment and crew members’ gear. 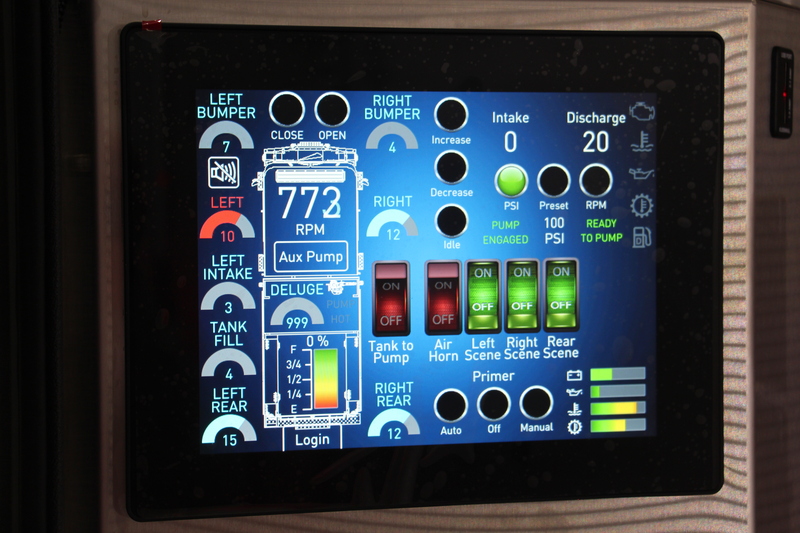 Our engineers have also integrated advanced glass screen pump controls, that can be operated, with just a touch of the finger, inside the cab or outside the truck, for greater efficiency and improved operator safety. 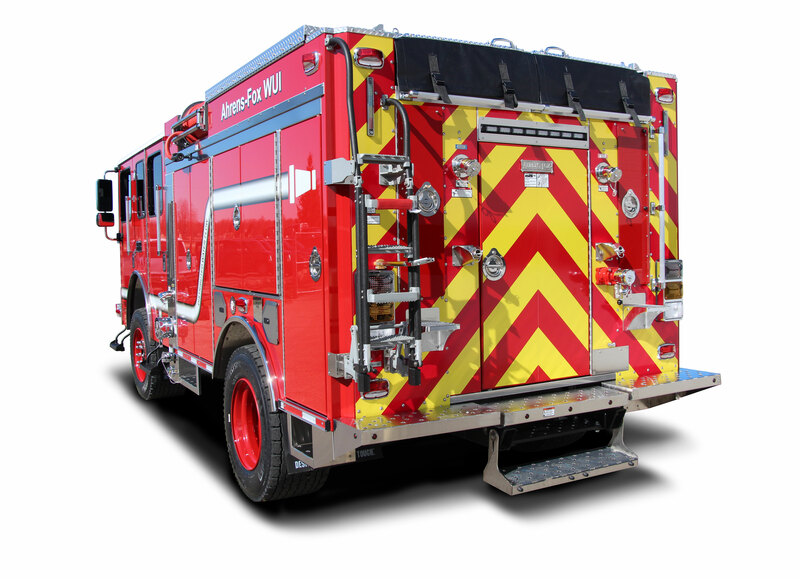 A 1500-GPM pump, with a foam and deck gun, provide additional structure protection capability. A diesel driven pump supports pump-and-roll operations. 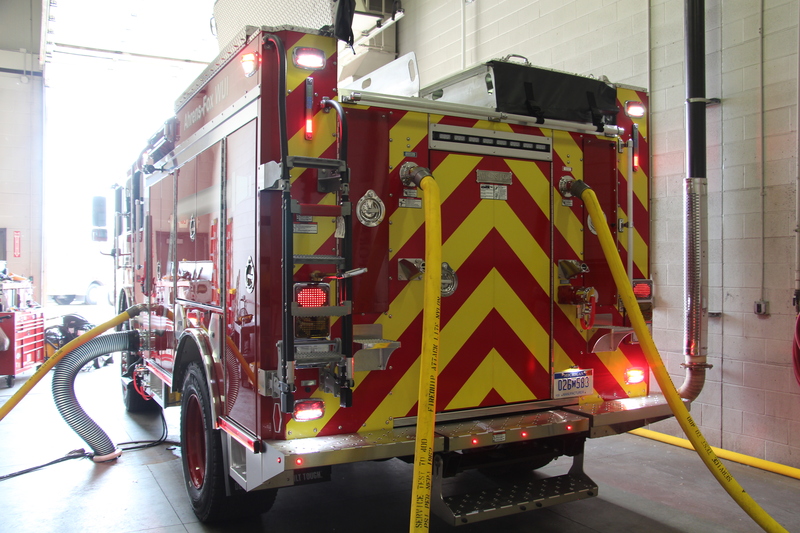 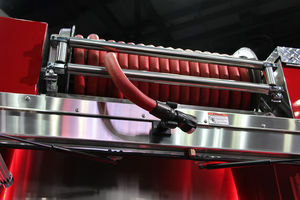 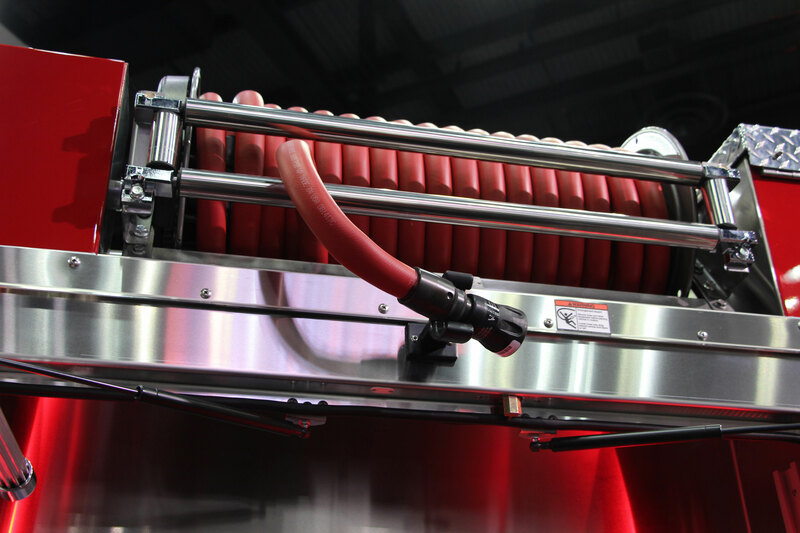 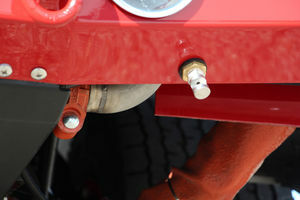 The system incorporates two front bumper lines, two lines on each side of the truck, dual rear lines, a cross-lay bed, two booster reels and connections for relay pumping. 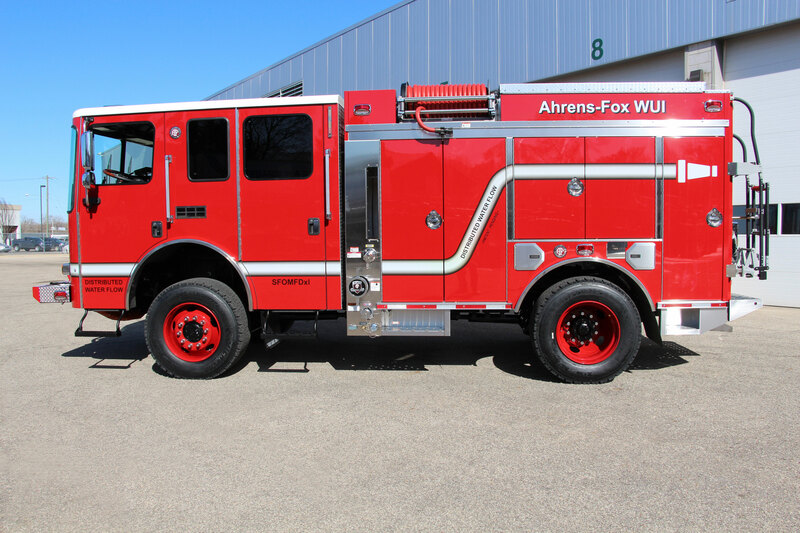 An optional Ahrens-Fox MadDogxl Compressed Air Foam System, available in three ratings ranging up to 200-CFM, is also available. 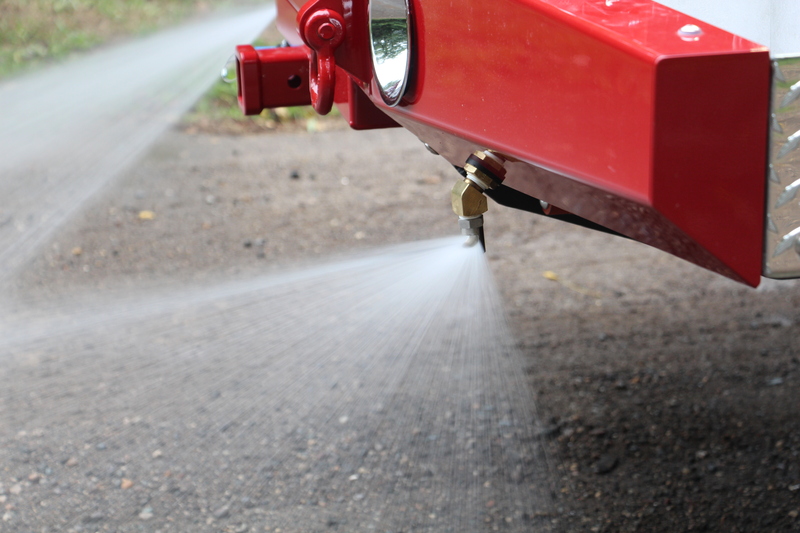 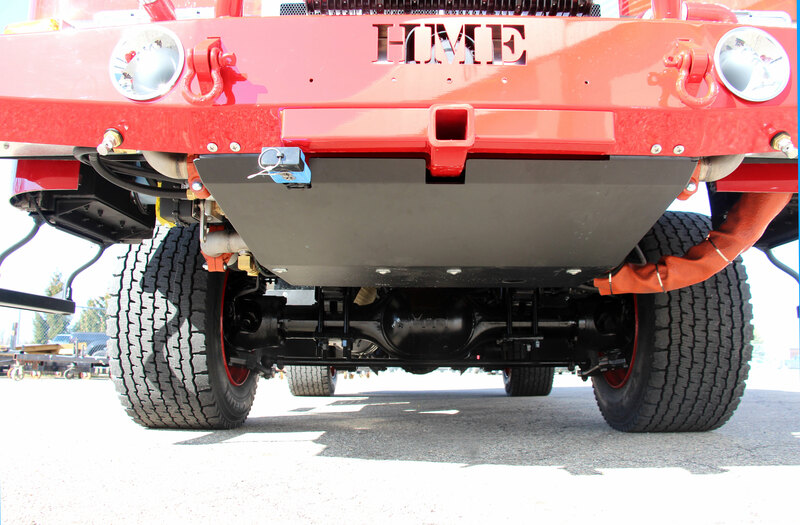 Ground sweep nozzles on the front bumper, allowing the truck to operate in Black or Red Zones.